Bassist Sean Smith has been an integral part of the international jazz scene for more than 20 years. He has appeared in many of the major jazz festivals, concert halls, and clubs all over the world. Sean has performed with Gerry Mulligan, Phil Woods, Benny Carter, Flip Phillips, Clark Terry, Johnny Griffin, Lee Konitz, Art Farmer, Tom Harrell, Jacky Terrasson, Bill Charlap, Peggy Lee, Rosemary Clooney, Mark Murphy, Jimmy Scott, Andy Bey, Tracy K. Smith (winner of the 2012 Pulitzer Prize for Poetry), and many others. Sean is also a prolific composer whose works have been played and recorded by such artists as Phil Woods, Mark Murphy, Bill Charlap, Gene Bertoncini, Leon Parker, and Bill Mays. His music has also been featured in several films.
. Smiths Song For The Geese is the title track of Mark Murphys 1998 Grammy nominated album for RCA/BMG. 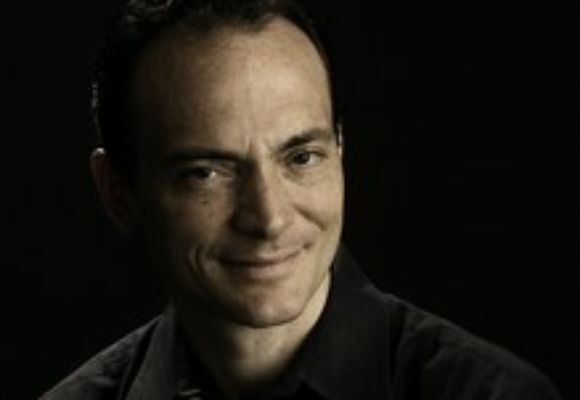 Sean was a member of the Jacky Terrasson Trio for four years. His work with Terrasson and Emmanuel Pahud on Into The Blue (EMI/Blue Note) was nominated for a 2003 Grammy Award. In 2007 Sean received a Bistro Award for Outstanding Instrumentalist. Sean Smith is a leader in his own right. His dynamic working quartet includes John Ellis on the saxophones, John Hart at the guitar, Russell Meissner at the drums, and Smith at the bass. Their recordings include Sean Smith Quartet Live! (Chiaroscuro Records), and Poise (Ambient Records), both featuring his compositions. The Sean Smith Quartet performs regularly in New York City. Their new recording, Trust, was released in 2011 on " and has received rave reviews. Sean Smith earned his Bachelor of Music from the Manhattan School of Music and lives in New York City.